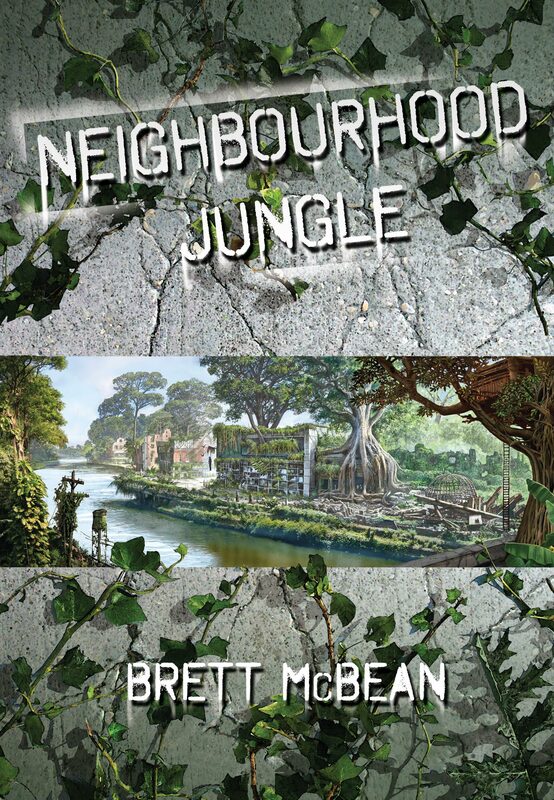 I’m thrilled to announce that the second instalment in the ‘Jungle‘ novella series is now shipping. For the group living in the remains of a supermarket – now a make-shift hospital and refuge – their attempts of a safe, ordered life have so far been successful. There’s an adequate supply of food, with injuries and maladies being treated as best as possible by the local doctor. Their main concern is the gang living in the ruined Blockbuster across the river. As wild and untamed as the jungle that has taken over the once-thriving suburban shopping strip, the gang kidnap and murder at will, hanging what remains of the dead from a nearby fast-food sign. Limited to 180 signed & numbered soft covers ($14 US) and 26 lettered hardbacks (sold out) , order your copy direct from Tasmaniac for free shipping within the US & AUS. Simply send a blank e-mail to: tasmaniacpublications@gmail.com with NJ in the subject heading. This entry was posted on December 8, 2011 by brettmcbean. It was filed under Writing .